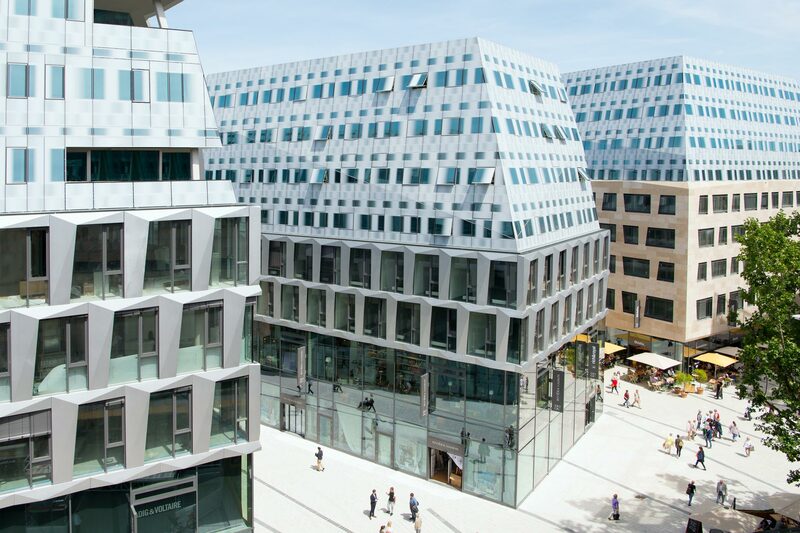 Breuninger staged a formal ceremony for the official opening of the Dorotheen Quartier. What is Transsolar's contribution to this project and what are we proud of? We chose the title: "Open to the Sky – roofscapes light design the in-between"